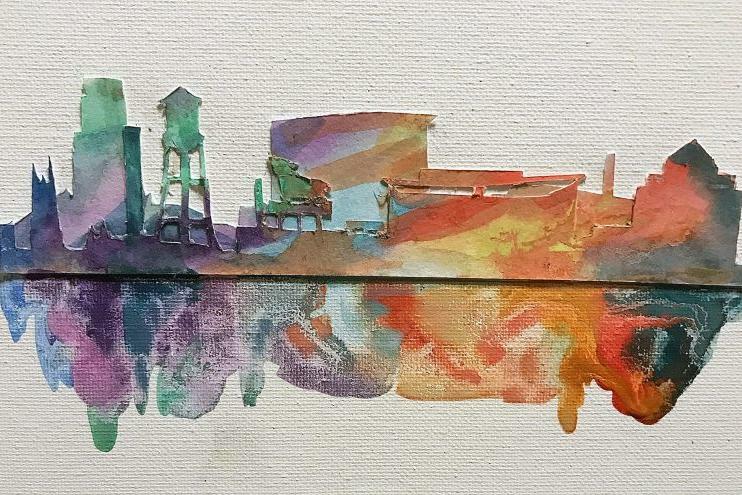 Christopher Lam is a graduate student in Biomedical Engineering and also an avid watercolorist who enjoys painting city skylines and animals in the traditional way. A residency at the Ruby this fall is his opportunity to engineer a 21st-century form of watercolor expression that is three-dimensional and interactive like a pop-up book. For his Ruby Friday talk, Lam will share his work and the technique and technology behind it.